We Can Win the War on Warming. "We’re under attack from climate change—and our only hope is to mobilize like we did in WWII." 350.org co-founder Bill McKibben just wrote a must-read article featured on the cover of The New Republic that talks about the war we're in, and the WWII-style mobilization we need to win. 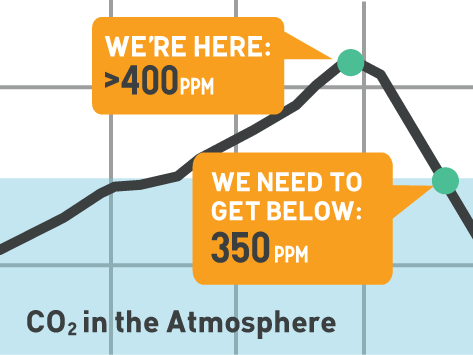 Read now, sign up, and share with your friends and family to help build the massive resistance force we need to combat the scale of climate change. We're going to need a powerful army of infrastructure resisters, entrepreneurs, students, factory workers, organizers and more to fight the climate crisis. Ready to enlist? Email is how 350.org connects. We'll email you at crucial moments when you can make a difference. You can unsubscribe at any time.